Explore the most consequential tax reform in 30 years with experts from UHY LLP. We will discuss 2019 tax planning opportunities, new regulations, and potential uncertainties for staffing companies. Lucrative tax credits that survived tax reform applicable to staffing companies will also be discussed as well. 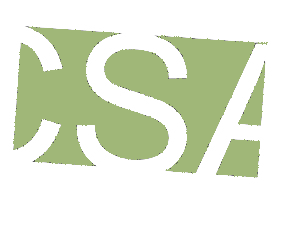 CSA members attend free and non-members are $20/company.